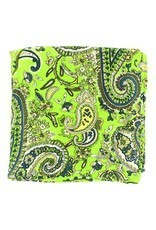 This paisley decorated wild rag is a classic western accessory that every cowboy or cowgirl will use. 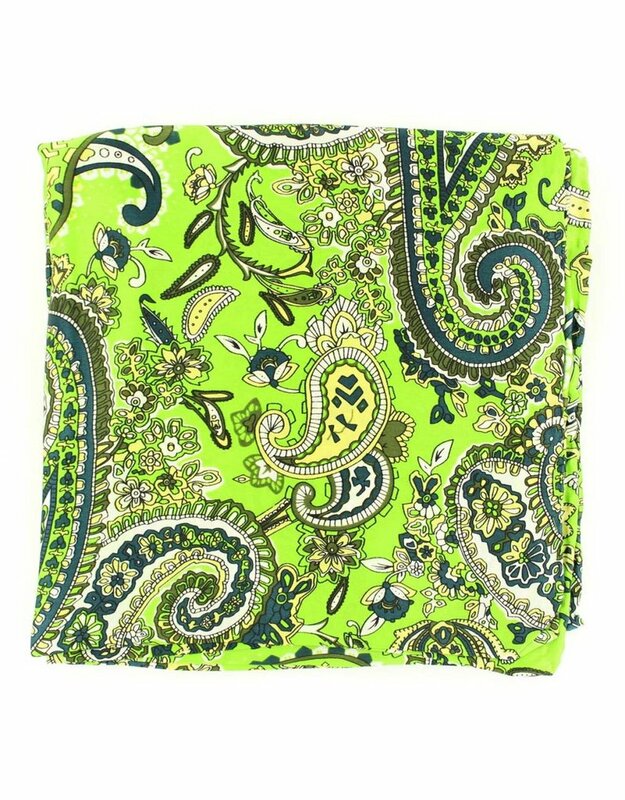 Great for adding some color to your outfit or keeping the dust off of your face. With so many uses you can't go wrong.